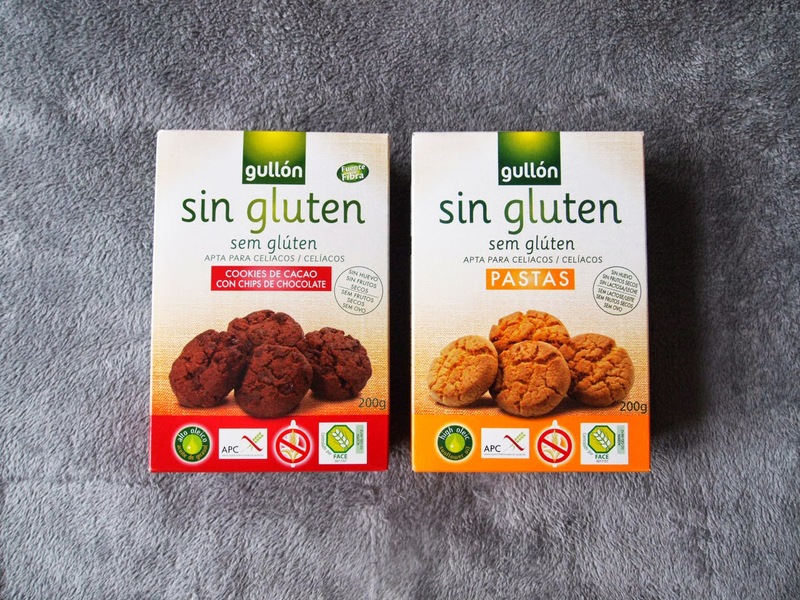 So i've been used to a wheat/gluten free diet for a while now and I love that places are getting increasingly better at Gluten free items that are easy to buy, but I have always found that snacks and treats were lacking. 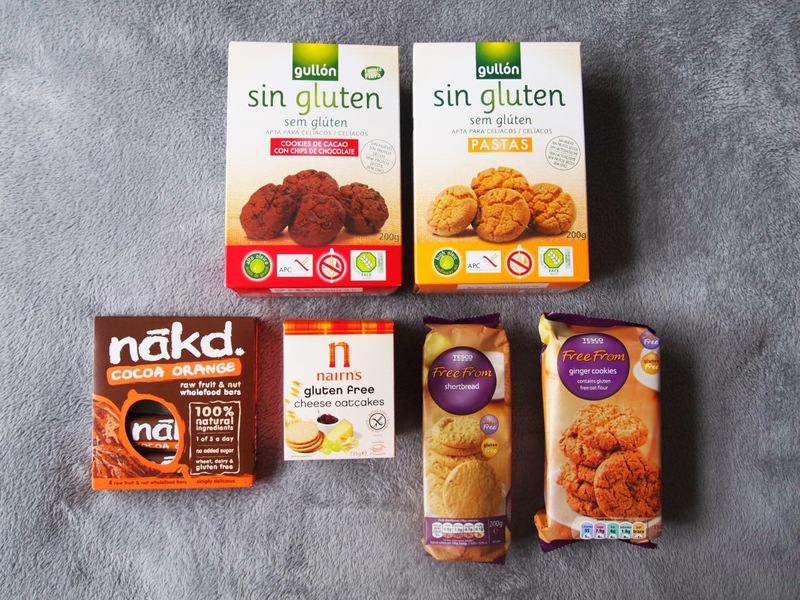 Recently I have found a few delights in various shops that are gluten-free so if you have a dietery requirement or just looking to snack a little healthier here's some of the treats I love! The treats I got were mostly sweet treats and got them from either Tescos (but you can probably get them from most supermarkets) and also a garden centre! These I found at the weekend and was surprised as they were from a Garden Centre and were only £1 a box! One is triple chocolate flavour and the other a vanilla/plain flavour. 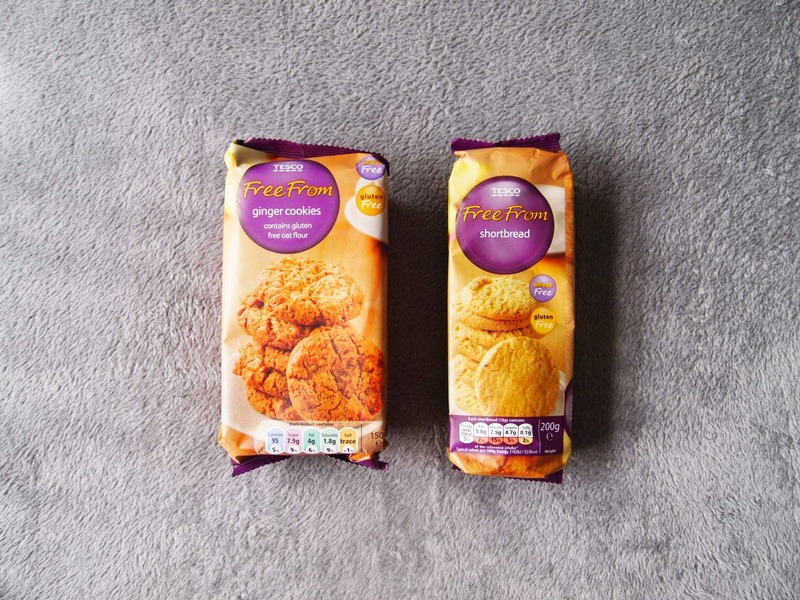 They are amazing and the closest tasting biscuits to 'real non-gluten' biscuits i've had. 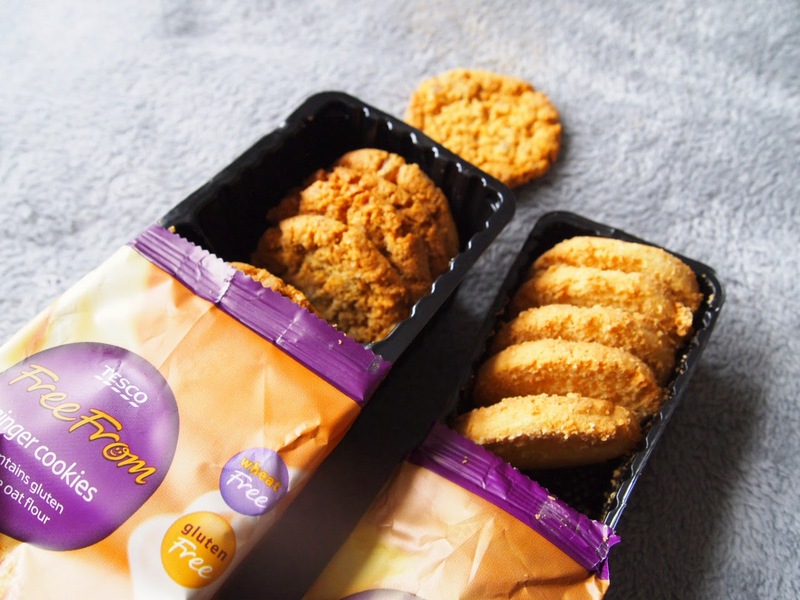 Plus, I love that they came in boxes so they were easy to snack wherever and whenever! Sticking with the biscuit theme, I found some Ginger cookies and Shortbread. The shortbread was okay, but I found it a little too crumbly (I wouldn't advise dunking it in a cuppa!) and it tasted more like a digestive but the ginger cookies were yummy! 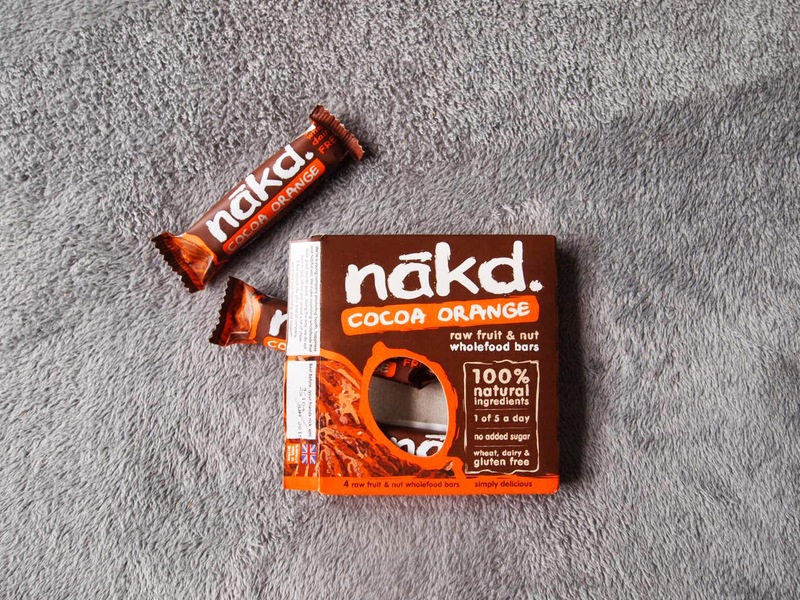 Finally, I got some Nakd bars. 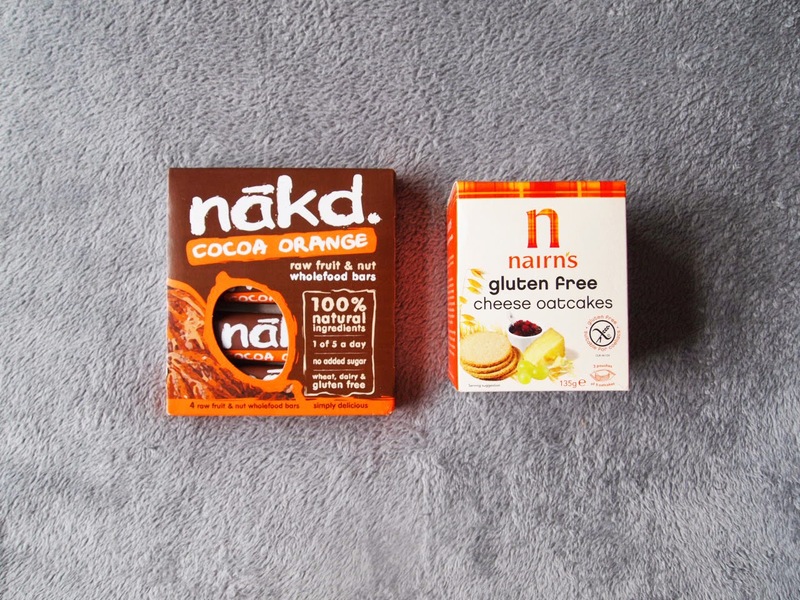 These are really good snacks as they are made from 100% natural ingredients and come in all different flavours with no added sugar and are gluten free! 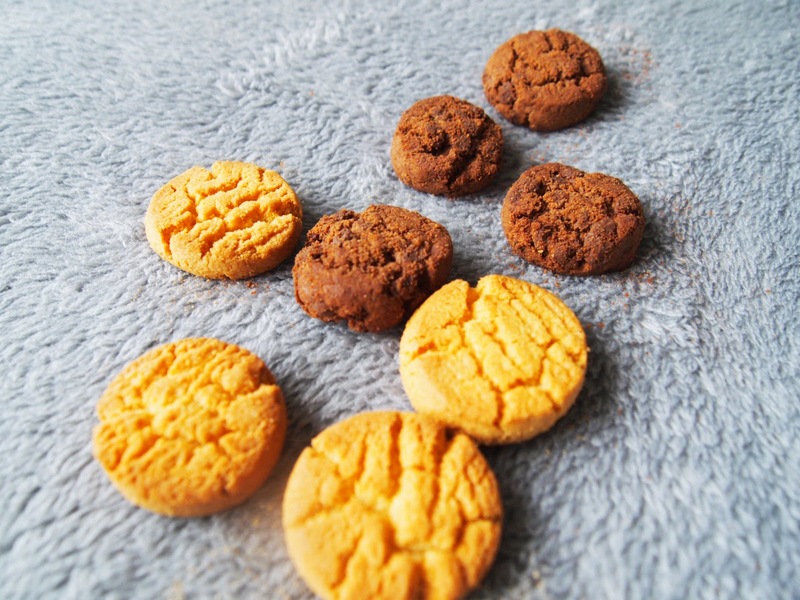 These Cocoa Orange ones actually tasted like chocolate orange! They are raw whole food bars and I bought a pack of 4 which I have found useful to pop one in my bag if I'm out and about or even as a pre-gym snack. 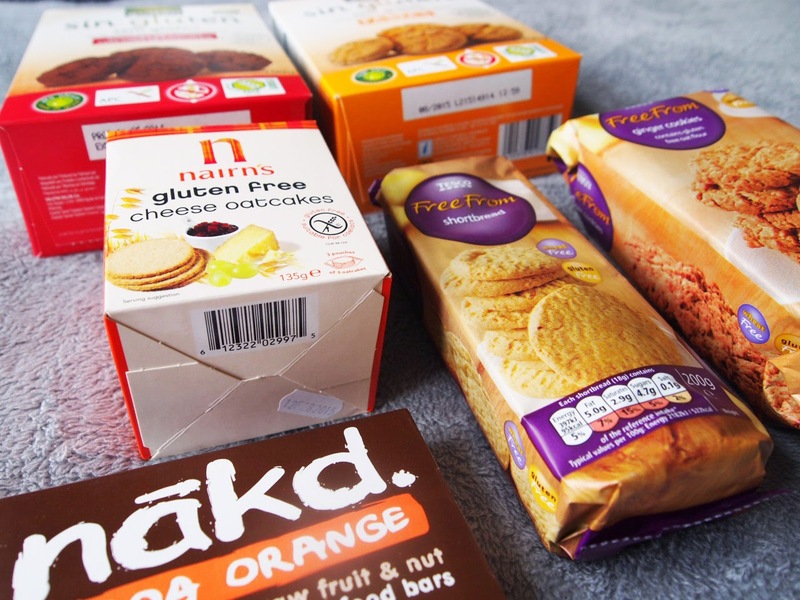 I also bought my go-to oatcakes as I hate to feel left out when the cheese board comes out! I like that they come in teeny boxes so they never get too soft from being left for ages because there are so many. These are some snacks I find yummy to munch on if I don't have time to bake/make anything! 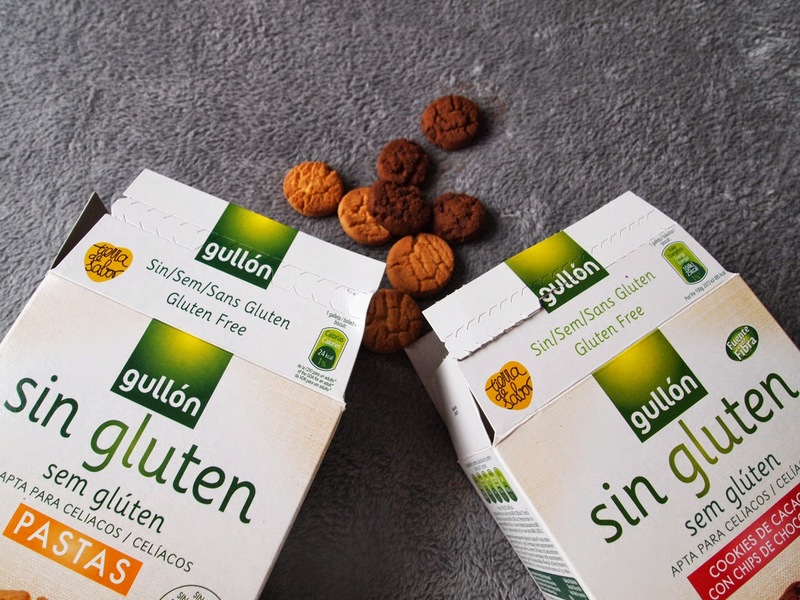 Let me know if there's any gluten free snacks you love!